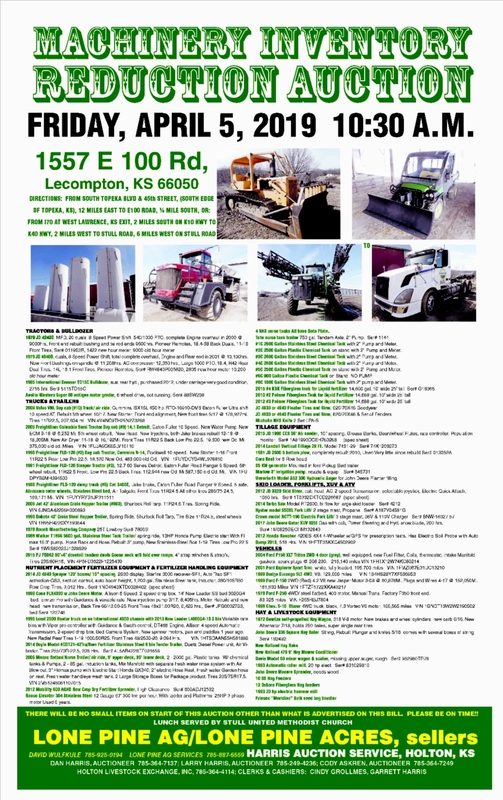 Check out our Facebook Page Lone Pine Ag-Services, Inc.
Lone Pine Ag-Services was spun off of our farm business in 2002 with the vision to serve farm businesses in our area with prompt service and competitive prices. 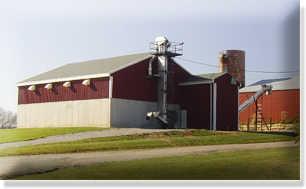 Our business sells retail agricultural products. 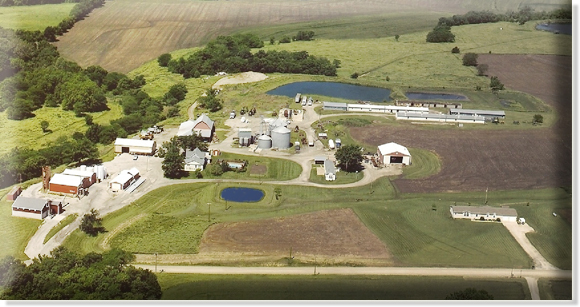 In 2007, Lone Pine Ag-Services decided to move forward with a major expansion by building a dry fertilizer plant. 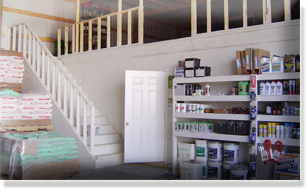 Our supply room allows us a safe and secure place to house our products that allow us to provide services to you. If you have any questions regarding our products or would like to proceed with an order, please contact a Lone Pine representative.